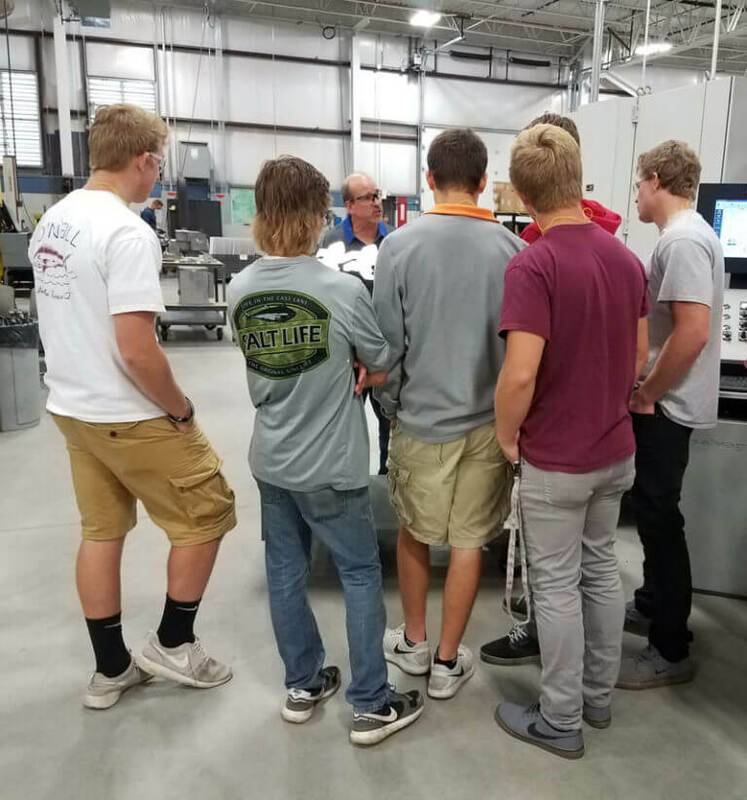 On October 6th we welcomed local high school students to our facility for National Manufacturing Day. We presented information on the skills and qualities required for a variety of jobs at Ultra. An interactive tour of the plant followed with stops in Tool & Die, Metal Stamping, Value-Added, Fabrication and Design. Technical college representatives and Ultra apprentices were available at the end of the tour to discuss educational and career options with the students.